The AR500S vein finder allows veins to be quickly and precisely displayed up to a depth of 8mm. 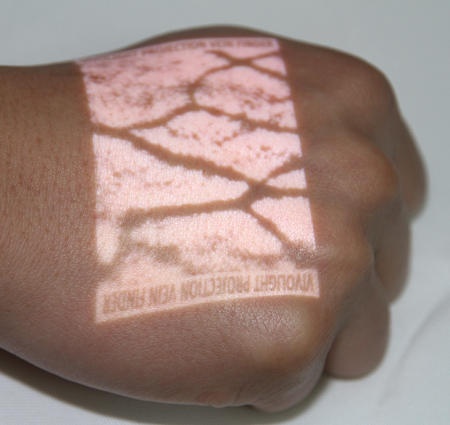 The network of veins is directly projected onto the patient's skin using a DLP projector. This makes venipuncture easy even for patients with very difficult vein conditions. 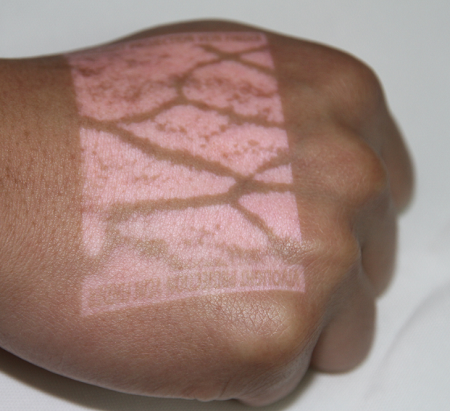 Besides displaying veins before taking blood, this mobile infrared vein finder is also suitable for assessing subcutaneous bleeding, varicosities and spider veins. The size of the projection field can be reduced when displaying veins on babies and children. 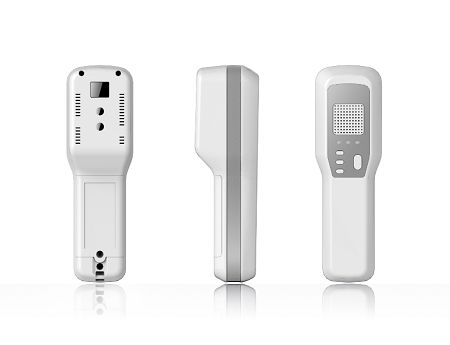 With its compact dimensions, light weight and rechargeable li-ion battery, the AR500S is easy to transport and ideal for mobile use, for instance in hospitals or during house calls.